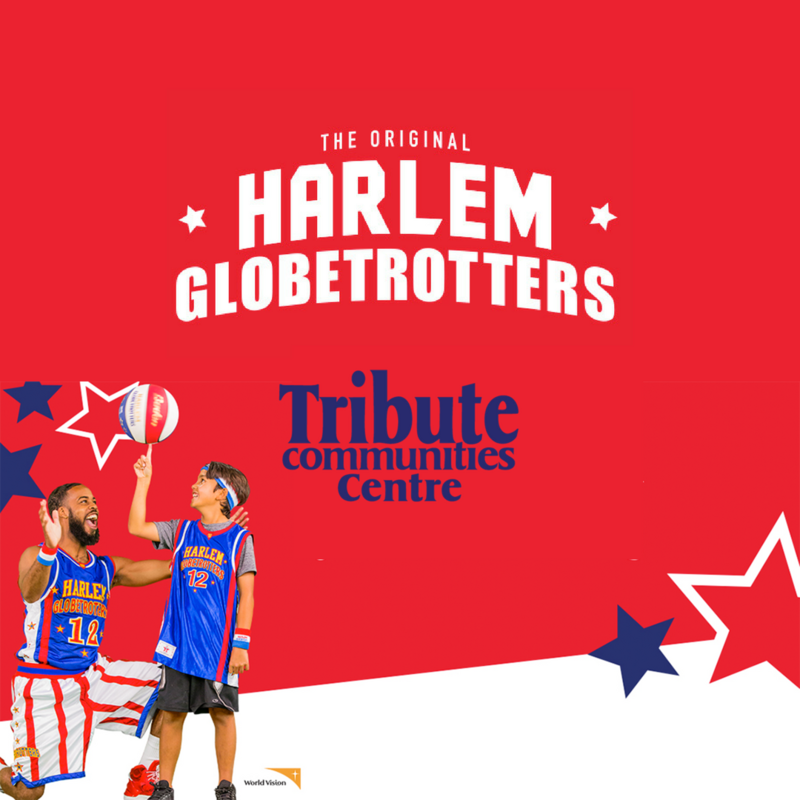 Home » Community Updates » Harlem Globetrotters Giveaway! 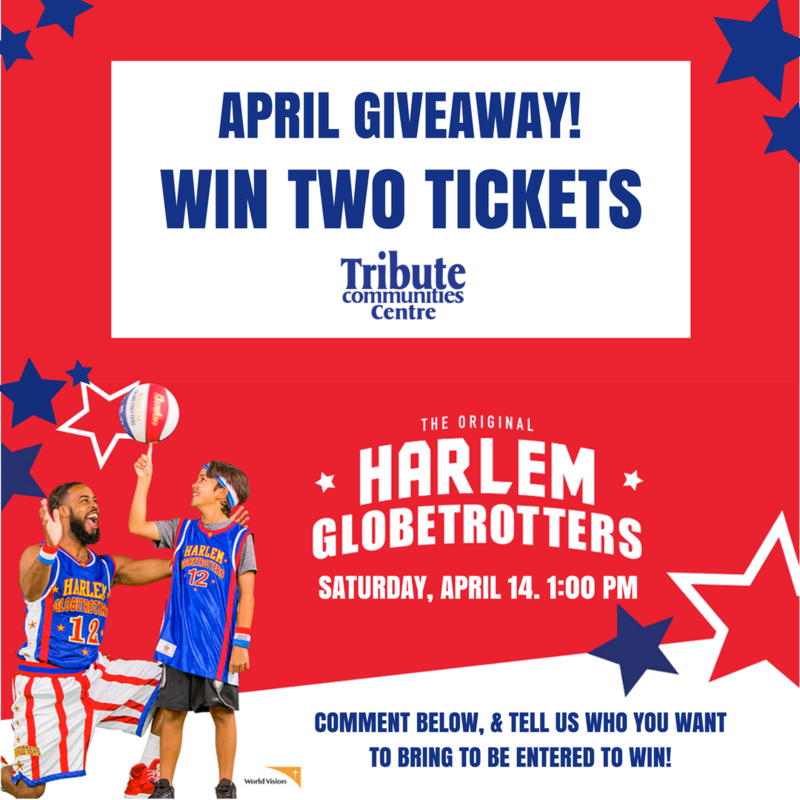 We're back with another giveaway and one lucky winner will win 2 tickets to see the Harlem Globetrotters on April 14th at 1:00pm! Harlem Globetrotters Giveaway Post! Tell us who you would like to take to this exciting event! ages 18 and above, is subject to the contest rules and regulations linked below . « Oshawa Generals Giveaway Contest!